Premium Filter Sands washed, kiln dried and sieved to exacting specifications available in multiple sizes for multi media filtration beds. .35-.45mm, .45-.55mm and others. All sands and gravels have been tested and met the requirements for ANSI/NSF61-2012 for process media filtration. Fine coal particles made up of 100 percent Anthracite are used by public water systems all across the United States to make clear, sparkling and safe drinking water for delivery into homes, schools, businesses and hospitals. Through testing and analysis capabilities, Anthracite used for water filtration is clean, uniform and sized correctly. .80-.90mm, .85-1.0mm and other sizes available upon request. NextSand, USA made, high performance and long lasting single bed filtration media. Used in reverse osmosis pre treatment, municipal water treatment, desalination plants, swimming pool and spa filtration systems among others. Coconut Shell Activated Carbon ANSI/NSF Standard 61 certified and AWWA compliant. 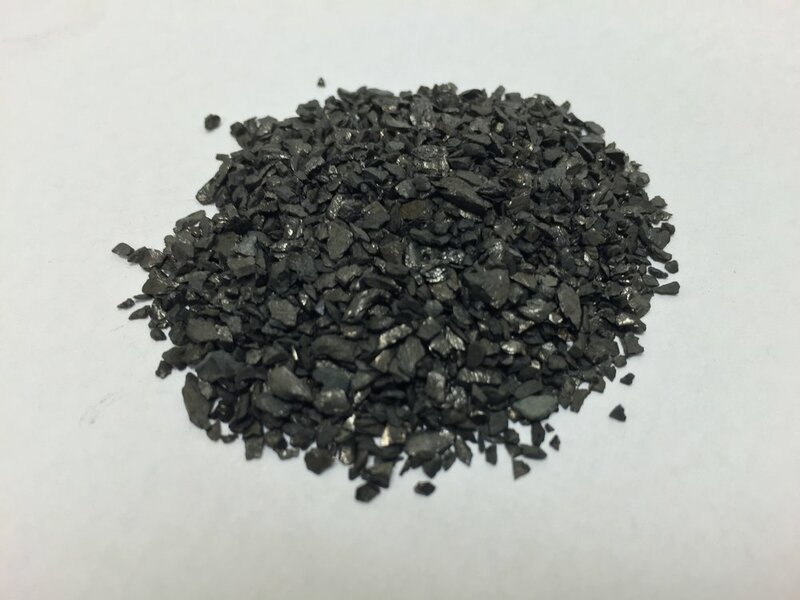 High Absorption efficiency with low ash and impurity content. Multiple mesh sizes as well as acid-washed carbon available.